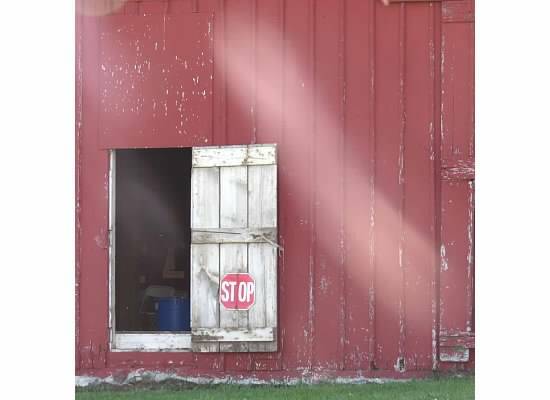 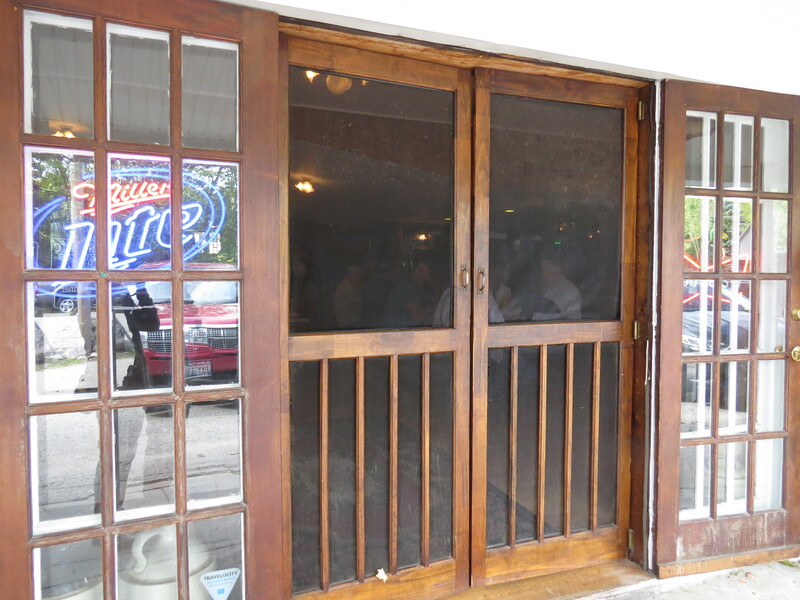 Here’s something you don’t see very often: a double-wide screen door entrance to a small-town bar & grill. 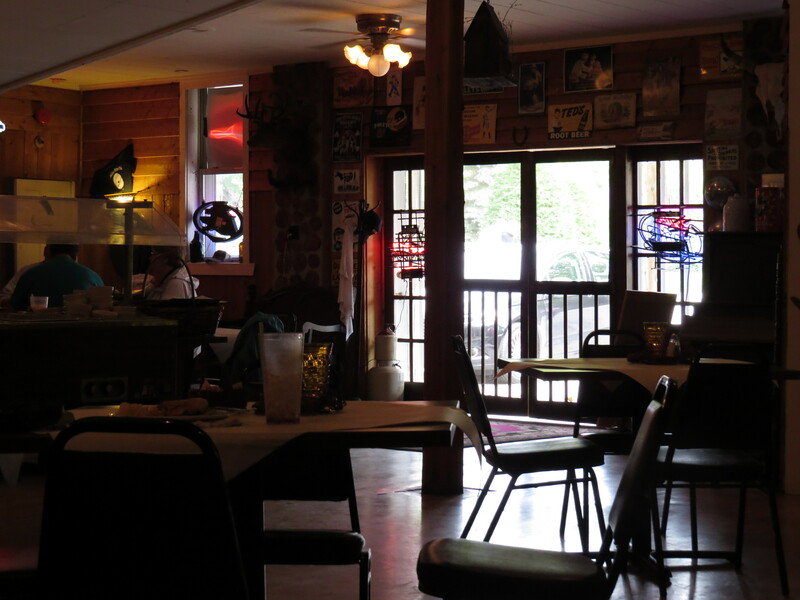 The food and atmosphere was great at Nelsen’s Hall on Washington Island in Door County, Wisconsin. A novel experience!